Review: Pupils at Sutton Bonington Primary School enthused by the history of Sport! 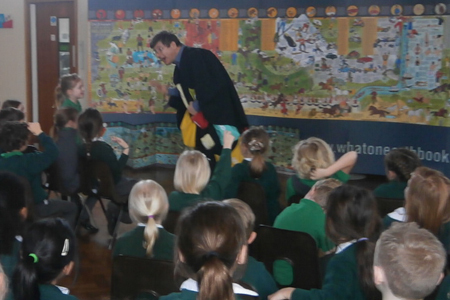 Sutton Bonington Primary School recently hosted Christopher Lloyd, who spent a day with pupils talking about the history Sport. He also gave his INSET talk to staff on Unlocking a Lifelong Love of Learning. 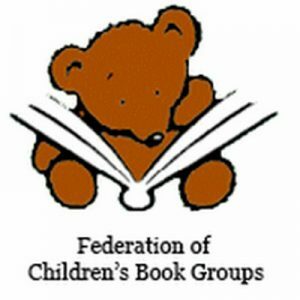 Read the reviews kindly submitted by staff and pupils at Sutton Bonington. 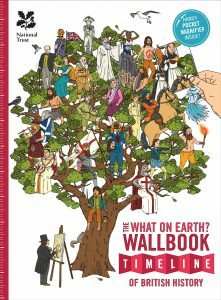 It with great joy and pride that What on Earth Books can announce the complete sell out of its autumn world history book Absolutely Everything! Designed to connect together the dots of the past through 13.8 billion years in 15 chapters, Absolutely Everything! went ‘unavailable’ on Amazon just 8 weeks after launch. A second printing is now well underway with new stocks due in bookshops and online by the end of February 2019. An amazing book that deserves to be kept forever! 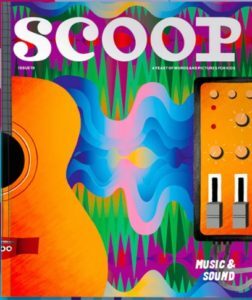 Scoop Magazine. 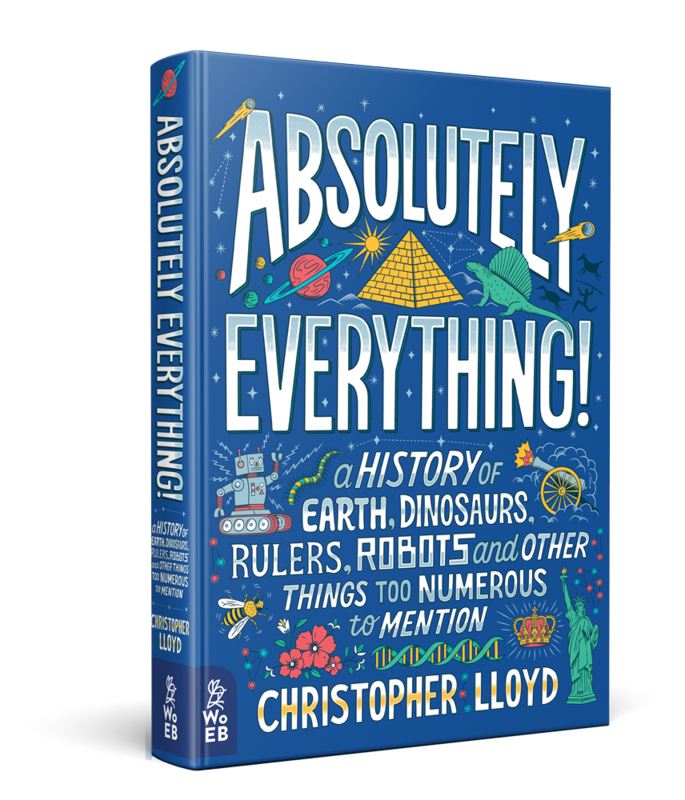 January 2019 issue reviews Christopher Lloyd's world history book for kids, Absolutely Everything! Read all about it! We'd like to thank to wonderful Oscar, aged 10, for being writing such a fabulous review. And we are thrilled you enjoyed it! 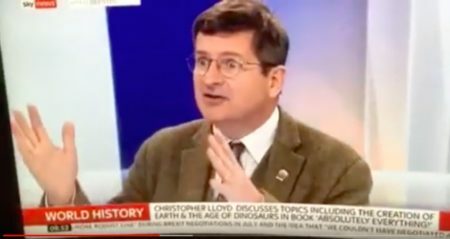 World history author Christopher Lloyd talks to Sky News Sunrise presenter Stephen Dixon about his latest book Absolutely Everything! - an amazing journey through 13.8 billion years in 15 chapters! 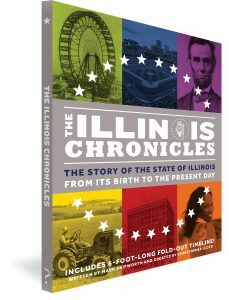 Illinois Chronicles to go to every school in the State! Let the gift of knowledge go further this Christmas. 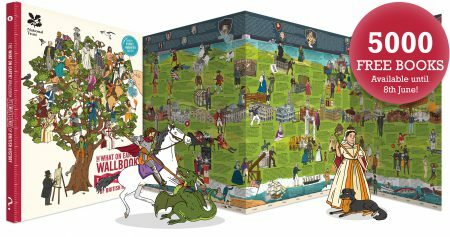 What on Earth Publishing’s ground-breaking series of fold-out timelines – The Timeline Collection – yesterday won the prestigious gold medal in the Parents’ Choice Foundation non-fiction children’s book awards. 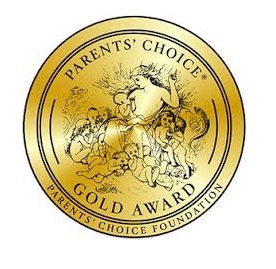 The awards, established in 1978, are one of the most highly respected in the country. What on Earth Publishing is delighted to announce the launch of its new timeline title The Story of Gibraltar. 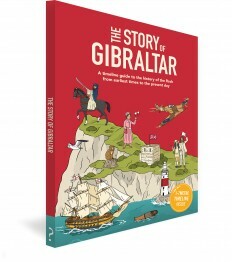 Developed in partnership with MH Bland and Visit Gibraltar, this new timeline book charts the amazing story of the Rock from earliest times to the present day. 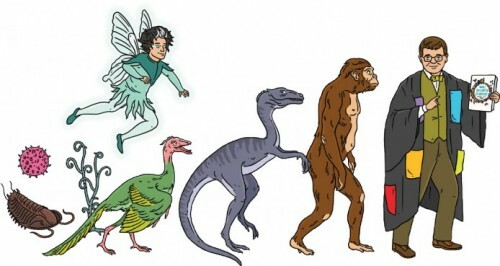 The Inspiration Edit reviews our NEW Dinosaurs! book. 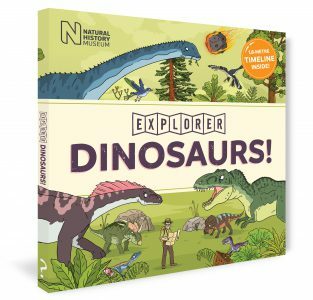 Angela Milnes from The Inspiration Edit reviews our new book with The Natural History Museum, Dinosaurs! Win a 6 month subscription to Juno Magazine! 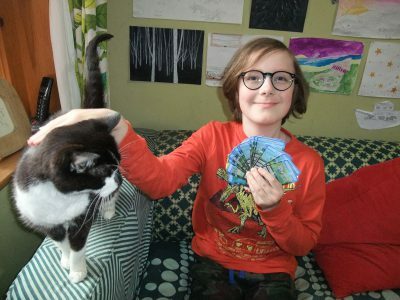 Brodie’s dynamite Dino cards wins our £100 prize! Wow! Have you seen this amazing hand-drawn set of Nature Top Trump cards from Brodie in Lincolnshire? A huge dinosaur fan and a talented artist Brodie’s set of cards impressed the whole team here at WoE? 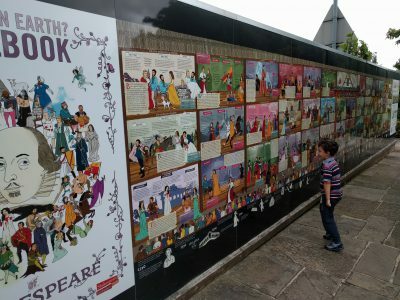 5000 FREE wallbooks… What on Earth? is going on? 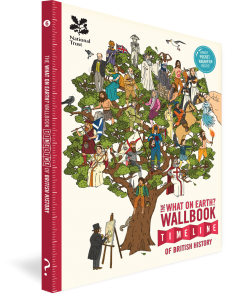 From today until the general election (June 8th) we are giving away 5,000 FREE British history timeline books to the nation, so everyone has the opportunity to find out for themselves what it really means to be British! 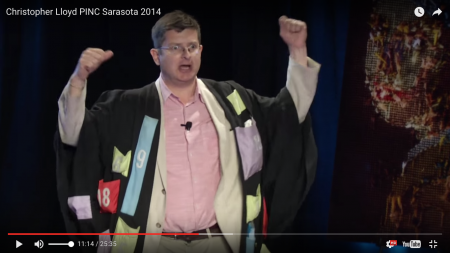 An AMAZING talk, according to Gabe…. 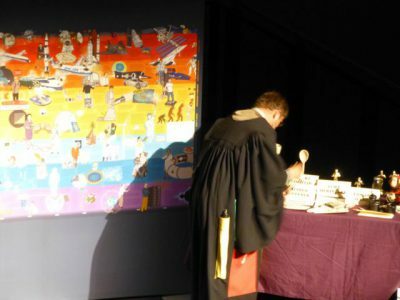 Last month we went to a presentation one evening at the kids’ school called “A History of the World in 20 Objects”. The presentation was given by author Christopher Lloyd, who wrote the book “What on Earth Happened”, and it was nothing short of amazing. The kids loved it, Matt and I loved it, and it’s actually resulted in multiple family discussions on historical events that have been both fun and interesting. THEY SAY that a month is a long time in politics. It’s even longer if you are an eleventh-century English king. 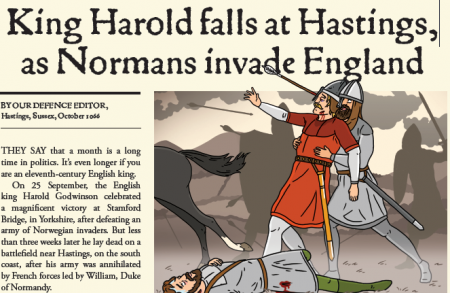 On 25 September, the English king Harold Godwinson celebrated a magnificent victory at Stamford Bridge, in Yorkshire, after defeating an army of Norwegian invaders. But less than three weeks later he lay dead on a battlefield near Hastings, on the south coast, after his army was annihilated by French forces led by William, Duke of Normandy. World history is peppered with stories of walls: Hadrian’s Wall, The Great Wall of China, The Berlin Wall. None of them were particularly successful at keeping people out – or keeping people in depending on your perspective! So what is this fascination with walls all about? Christopher Lloyd explores….. The bigger the story the better! 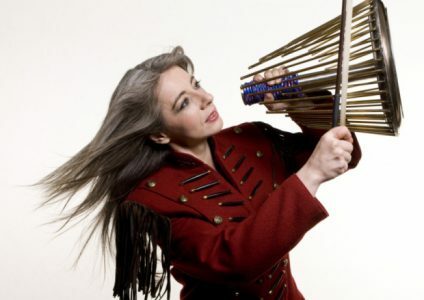 Most people, especially when they write non-fiction books – are specialists of some kind. 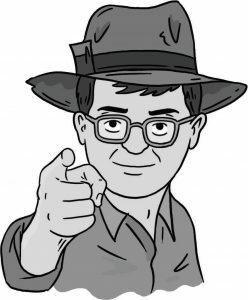 Our modern culture is obsessed with people being experts, doctors and professors – so much so that to succeed in getting a good job (or being taken seriously as a non-fiction author) you must be an expert. 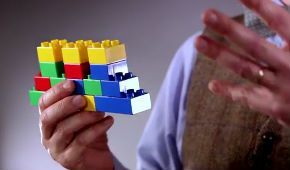 “What’s your special topic?” asks John Humphries, host of the famous BBC Series Mastermind. Maybe it’s a species, an event in history, a famous person, an invention, a movement or a historic place. I love looking at new books with my children, and sometimes a different sort of book comes along that really makes us pay attention. The What On Earth? Wallbook Of British History is definitely very different – and very impressive.From outside the hardback cover the Wallbook Timeline Of British History looks like a regular large format book, but open it out and inside is a pocket magnifier, a 2 metre long pullout wallbook, and an 18 page copy of The Chronicle – a brilliant mock up of an imaginary newspaper. Christopher Lloyd and Andy Forshaw have teamed up with the Sunday Times to produce a unique What on Earth? British History poster. It will be distributed free with the newspaper throughout the UK on Sunday April 10th. The poster features 20 of the top moments in our island’s history from the formation of Giant’s Causeway 60 million years ago to the present day. The back page depicts a list of all the Kings & Queens from 1066 to 2016 with key achievements from each reign. Listening to the Sounds of Science! 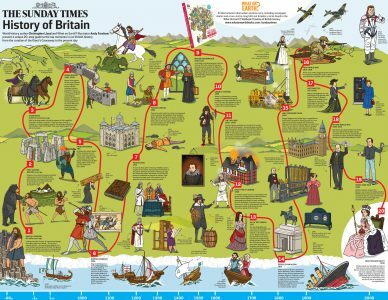 With over 1,000 captions and illustrations, readers are taken on a visually exhilarating journey through the ages: from the dinosaurs, the Battle of Hastings, Henry VIII’s Reformation, Oliver Cromwell’s Civil War, George Stephenson’s Rocket to the invention of the internet by Sir Tim Berners-Lee’s…and beyond! 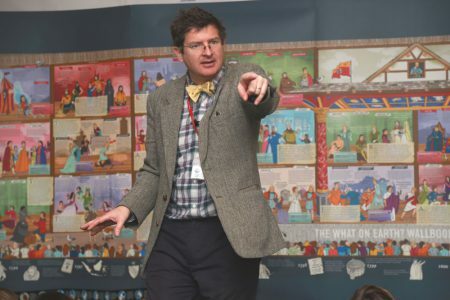 Children’s author and historian Christopher Lloyd visited Truro Prep School on Wednesday 20 January to run an interactive workshop on Shakespeare. Mr Lloyd first taught Years Two, Three and Four in the Pre-Prep Hall followed by a second presentation to Years Five and Six later in the day. 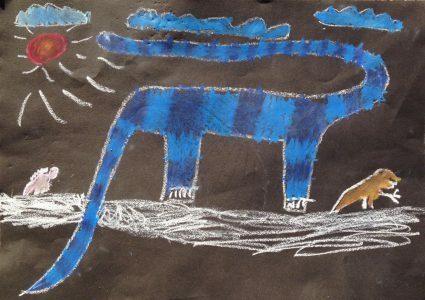 We were inundated with some fantastic and scary pictures following November's Book Club competition in which we asked members to draw an extinct animal. We had great fun judging them all but there could only be three winners - congratulations to Nathan, Sebastian and Xander who have each won a personalised T-Rex-shirt. Everyone's a Winner! Take part in our fabulous quiz and receive a free £5 voucher to spend in our online shop. Answer all 15 questions correctly and you could win a FREE copy of our forthcoming book Ocean!